C4D Plugins For your everyday workflow! Developers Request your plugin idea! Slice your objects anyway you want! 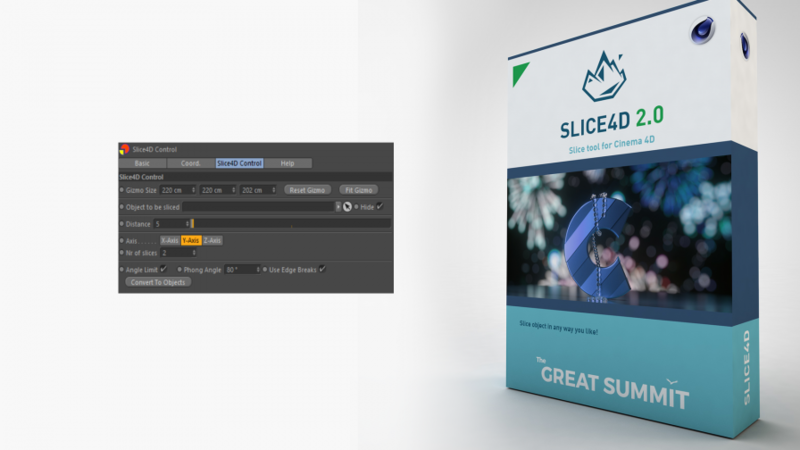 Slice4D V2 is the long awaited next version of the popular Cinema 4D Slice4D Plugin. •	Gizmo object to control slicing. •	Position, Scale and Rotate Gizmo to fully control slicing. •	Real time update when changing Gizmo or parameters. •	All parameters can be animated. •	Online manual and support. •	V2.1: Move sliced objects relative or absolute. •	CINEMA 4D R16 and higher (latest build for each version) PC or Mac. 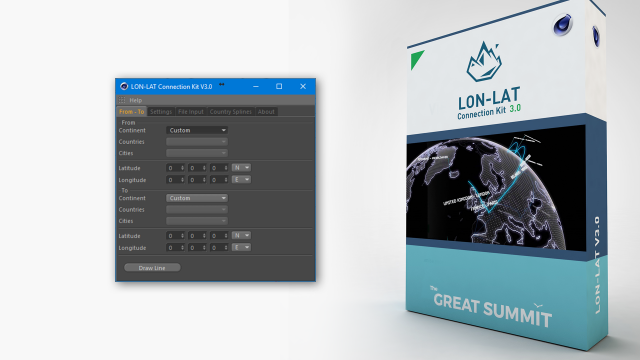 LON-LAT Connection Kit V3, a geo-location creation toolkit for Maxon's Cinema 4D. Now with new and improved functionality. For R16 and higher (PC and Mac). Also supported for R20! 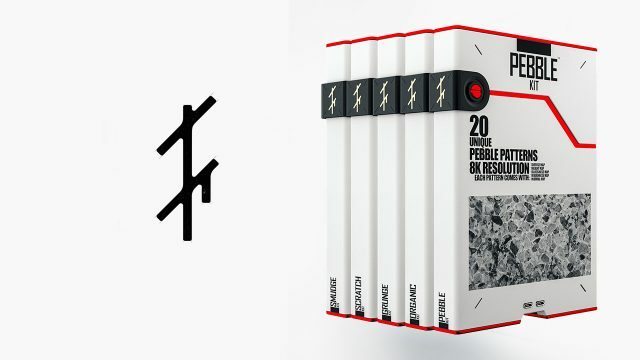 TMF Style is one of the greatest resource pages for Cinema4D . This guy has amazing products and the biggest open source project collection out there. We are a small team that loves working with Cinema 4D every day. We build new tools that will help to improve your daily workflow. 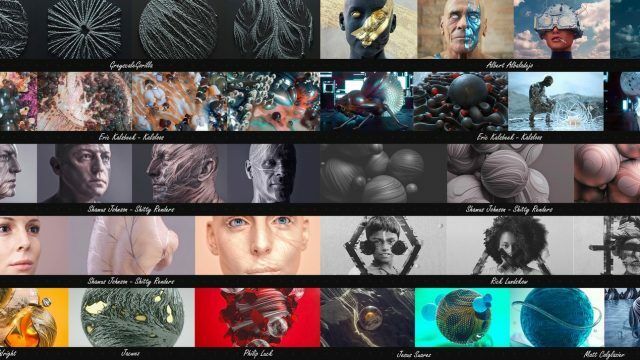 ©2019 The Great Summit · Plugins for C4D . Do you have the greatest idea for a new Cinema 4D plugin? Nice! Contacts us and we can maybe create this together.